NEW!! @Home@Work ... Most everyone is painfully aware of the 200-year-old issue the working person/family person deals with on an ongoing basis: How can I be a success at the office while managing the demands at home? Whether you're a husband, wife, dad or mom, it's possible you are facing that unavoidable dilemma right now or have been down that road. Well, Walt Wiley of Winning With Encouragement has taken on this conundrum and has produced this easy-to-follow, practical teaching that could offer help, relieve stress, and assist you to be true to what you already believe. Finding Encouragement in a Discouraging World ... Are you feeling deprived of confidence or courage? Sadly, that's the description of many people in today's world, even those who are followers of Christ. Want to know how to turn that around? This 4-part teaching will reveal what really matters to God, and you'll find yourself being encouraged in a discouraging world. Raising Kids is a Piece of Cake ... God has entrusted to each parent a precious life and has asked us to prepare them for life. As we do that we have a dream of what we hope our child will become. What is that for you? Do you want to see a respectful, kind, considerate, empathetic young man or woman who also happens to possess a mature walk with God? When your primary role as a parent ends, what do you hope your son or daughter looks like? In this teaching from WWE we will discuss the essentials needed to assist in creating that child. It’s as easy as following a recipe. 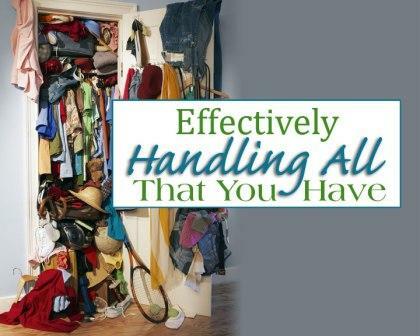 Effectively Handling All That You Have ... We’ve all been given gifts. Many people have special talents, others have lots of stuff, and even more find themselves in unique and extraordinary positions. So what am I to be doing with all of that? How do I know if I am handling what I’ve been given well, or am I using it selfishly? We have five answers that will help you live peacefully with what you’ve got. Call us at 888-993-1997 to have WWE come teach in your area. 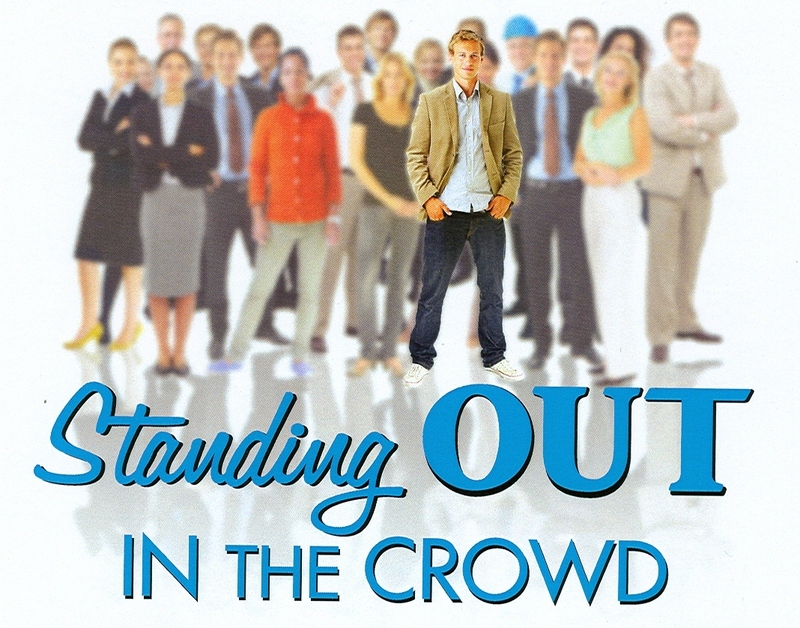 Standing Out in the Crowd ... Would you like your team to be challenged about the responsibility that comes with working with others to successfully succeed at what they are attempting to do? The discussion centers around the traits evidenced by those who are making a lasting impression in the midst of building something such as a marriage, a relationship, a family, a business, a school, a church, a department or a company. This excellent team-building material will both encourage and challenge the listeners. 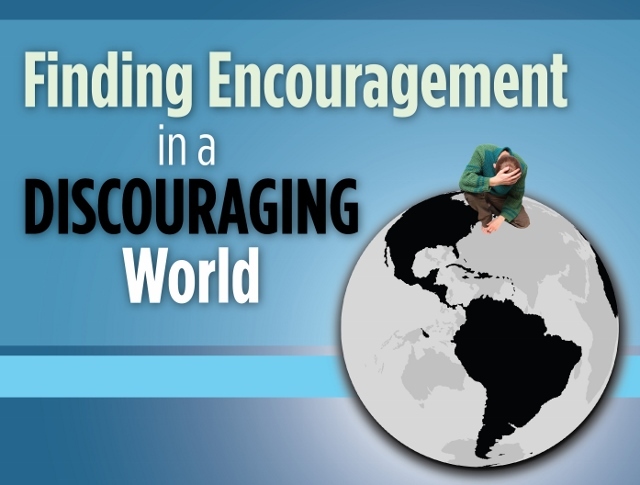 How to Encourage is a study in the gratifying art of encouraging. It is an entertaining yet subtle reminder to be an encourager, offering practical suggestions on how to go about it. It scrutinizes the life of one of the world’s greatest and best known encouragers, looking for clues on how he did it. His brief story is conveniently found in the Bible and a study of his life reveals the attributes of an encourager, things we have read but somehow got past us. The Look of the Leader examines the leadership behind the successful venture of rebuilding the walls of Jerusalem. It looks beyond the "what" and "who" to the "how," enabling you not only to see the process and techniques that enhance an atmosphere of accomplishment, but more importantly, it enlightens you regarding a leadership style that pleases God and allows followers to succeed and be fulfilled. The Encouragement Seminar identifies five factors in our society that determine a person's significance and then asks if those were the things Jesus pointed out as significant when He was here. If not, what did He point out as important? When you see like He sees, you will be encouraged. 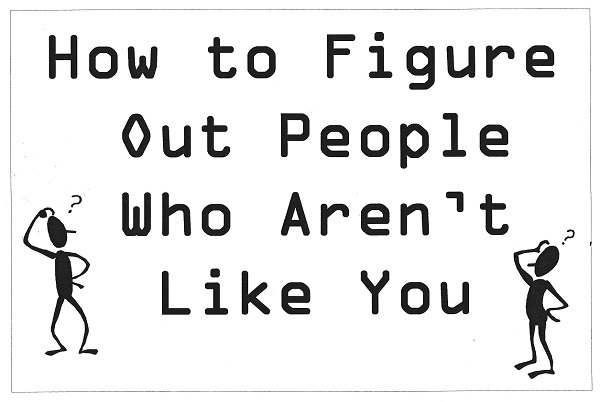 How to Figure Out People Who Aren't Like You (formerly called "Solving the People Puzzle") will help you discover new insights about yourself and those you are with every day. In a few short hours you will be better equipped as a husband/wife, parent, co-worker and neighbor. How to Get Your Mate to Be Like You... 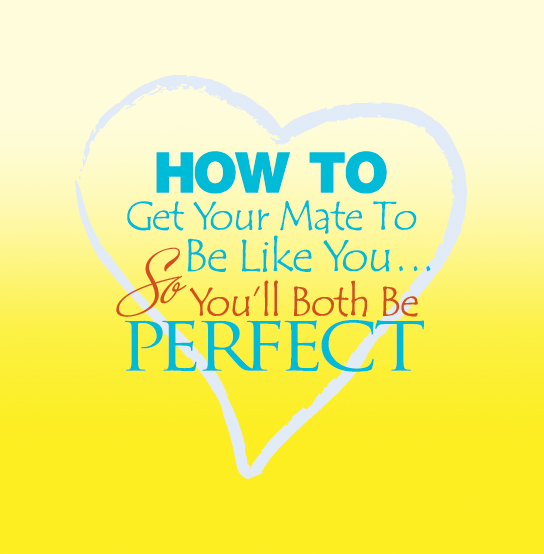 So You'll Both Be Perfect is a unique and enjoyable marriage seminar. It takes a look at the subtle wedges in marital relationships, where they come from and what can be done about them. Walt and Patti Wiley teach this humorous yet very insightful look at relationships from a different vantage point. You will be surprised at what you can learn and how it can impact your marriage!